Hi there! I'm so glad you found your way here. This is a home for heart-centered people who always knew there was something amazing out there for them. People who feel a purpose boiling beneath the surface and know that life is meant to be lived and lived well! Whether you're an established business or an early goal-setter or daydreamer there's a place for you here. I encourage you to spend time on the blog listen to the latest podcast episode and make sure to sign-up for the email list to receive free tips, tricks and motivational love letters sent right to your inbox. for heart-centered love letters sent right to your inbox! I use these skills for 1:1 coaching, workshops and speaking, online courses and product development all to help you work toward the life and business of your dreams! Everything we do here is infused with gentleness toward self and others. A focus on deep understanding of where you've been and where you want to go. + Unending grace for yourself in the process. 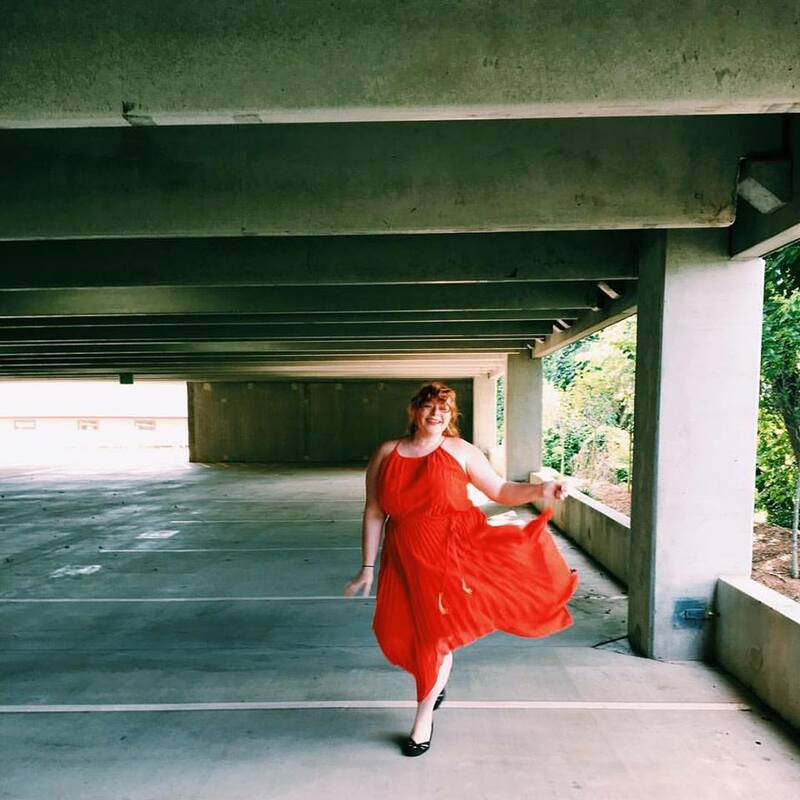 "Sarajane is a dynamite communicator and a wonderful creative voice in her community. I thoroughly cherished my time in the Goal Setting workshop she offered here in Asheville recently. I have implemented many of the tools she introduced in her workshop, and because of her great advice and planning strategies, I am seeing positive results and growth in my personal and career endeavors. Sarajane shines with confidence, clearly knows her game, and has a joyful, approachable personality to match! Highly recommend attending any of her workshops, speaking engagements, and community events." Oh yeah and BTW, I've designed my dream to-do list and I'm giving it to you for FREE! It's the list I've always hoped for. It puts your needs at the top and is set up in a way to help you be more productive while not losing sight of how you want to feel that day. Awesome! All you have to do now is verify your e-mail address and your Choose the Day Sheet will be on it's way!